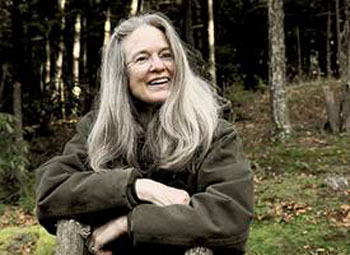 Please join us on June 13 at 7 pm at the Scenic Theatre in Pittsfield for a poetry reading and book signing by Sharon Olds to benefit the Pittsfield Public Library. So please be with us on June 13 for a neighborhood poetry event! The reading is free; suggested donation $8. There will be a bake sale and auction/raffle at intermission. To quote Mike Pride, “This evening is an opportunity not to be missed -- a chance for Pittsfield people to meet their neighbor, who just happens to have won both the Pulitzer Prize and England’s top poetry award this year. Sharon’s poetry touches everyone who reads or hears it."